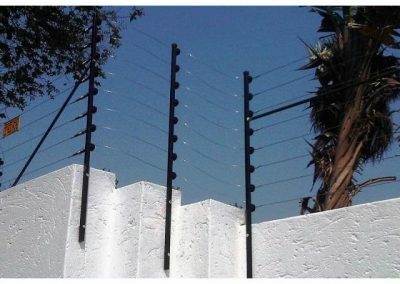 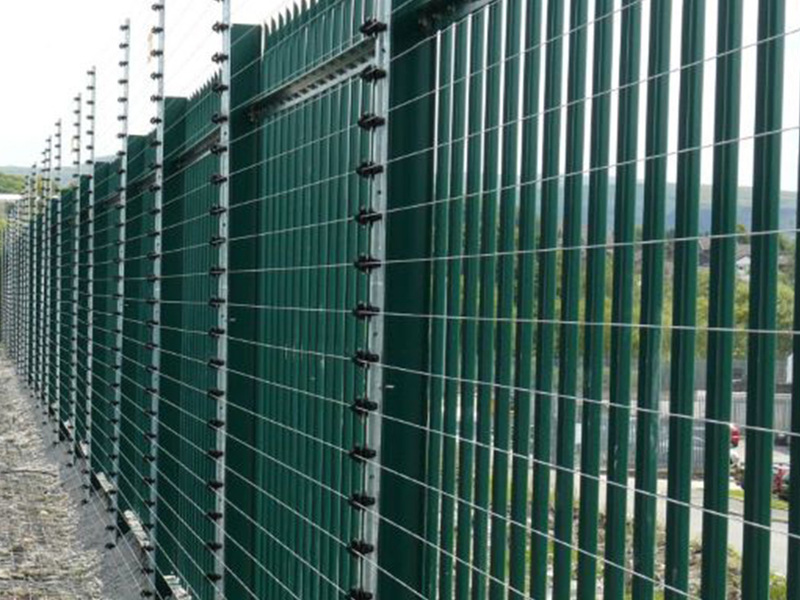 Electric Fencing acts as a psychological deterrent to thieves and intruders. 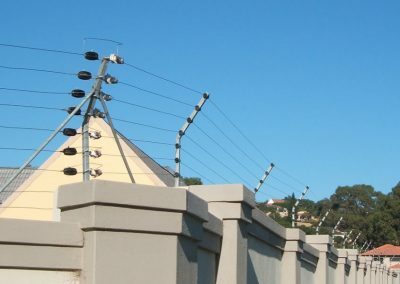 Linked to a professionally fitted Alarm System, it acts as an early warning system increasing the time to react to any threat, real or perceived. 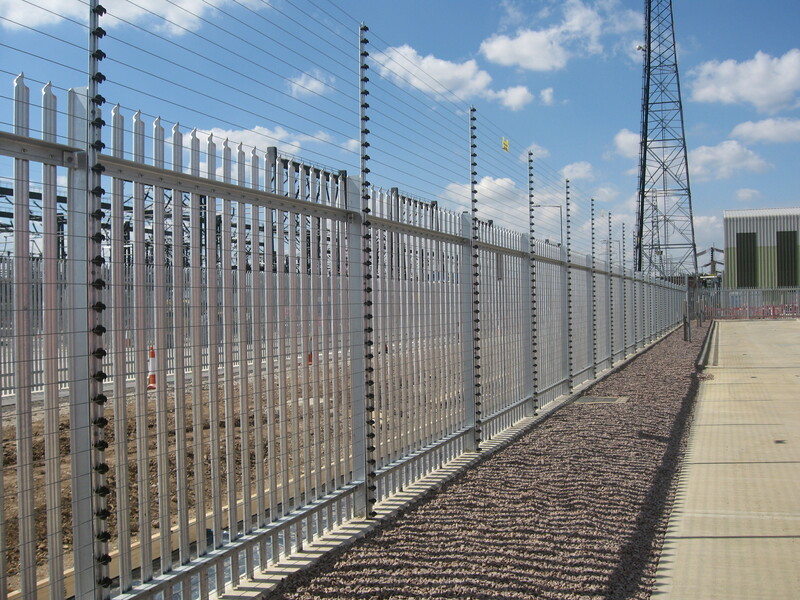 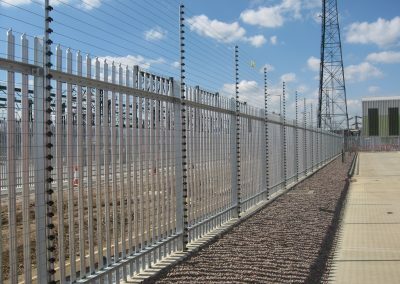 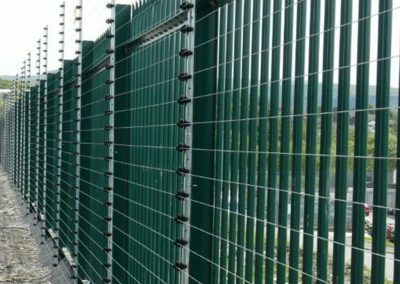 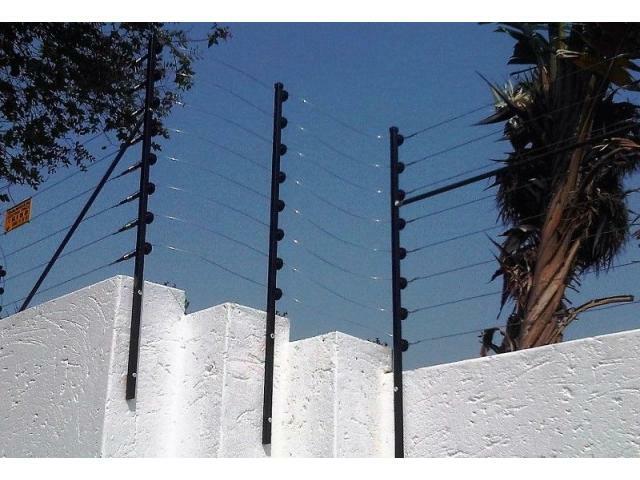 A zones Electric Fencing System will be able to indicate the specific area of the potential breach. 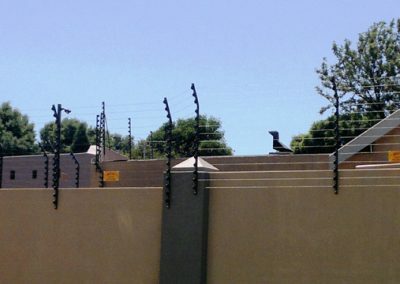 Another great use for Electric Fencing Systems is game farms, where farmers are looking to keep their game animals from escaping and also prevent predators from gaining entry into the reserved area.